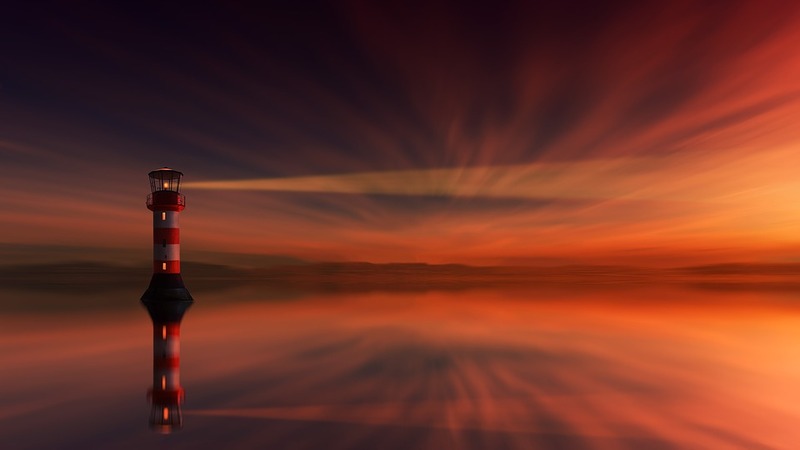 Sydney-based cybersecurity and blockchain techniks Sigma Prime have announced their team and opened the curtains on Lighthouse, a new Rust-based Ethereum 2.0 client. Still in progress, the end-user software marks another few steps forward toward the scaling possibilities of Casper and sharding. In their inaugural public post, the Sigma Prime (SigP) team declared their existence and announced their work on Lighthouse, an Ethereum client written in Rust based upon the Ethereum community’s recently forged “shasper” chain 2.0 specification. 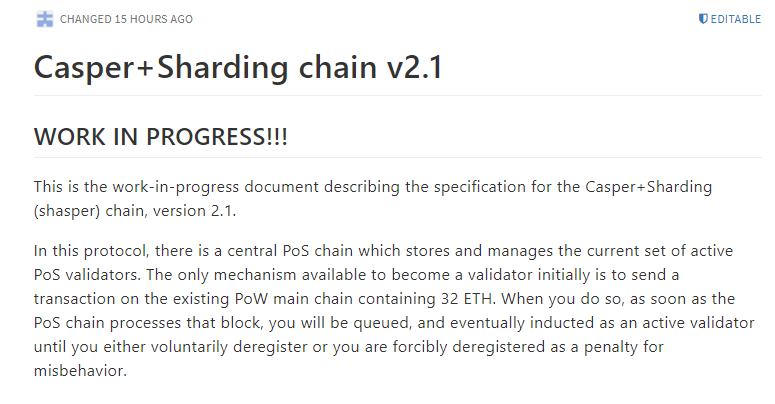 The in-progress, now v2.1 Ethereum spec. The march toward sharding and Casper continues. Based out of Sydney, Australia, SigP first came together on the heels of Devcon 2 in 2016. Their work has since run the gammut, as of late contributing cybersecurity services to the Ethereum Foundation, honing in on Casper research, and building out Lighthouse. “The Ethereum 2.0 spec captured our attention and we were confident that we could apply our resources to the project to help realise it,” SigP’s Paul Hauner explained. In the meantime, the SigP team will continue developing the new open-source spec, and they anticipate new “benchmarks on Beacon Chain block validation” in short order accordingly. With a similar eye to the future, Ethereum co-founder Vitalik Buterin gave the project a signal boost yesterday. The Lighthouse announcement comes after Mobile Ethereum OS project Status announced their own sharding client, Nimbus, last month. Nimbus is not written in Rust like Lighthouse, however, but rather in Nim, a lightweight programming language optimal for resource-restricted devices. And more Ethereum 2.0 clients are surely coming. The Ethereum Foundation also said in August that its “Wave 4” of grants would be focused, at least in part, on shasper implementations. What’s your take? Are you impressed or frustrated with the march of Ethereum’s Casper/sharding tech? Let us know in the comments below.